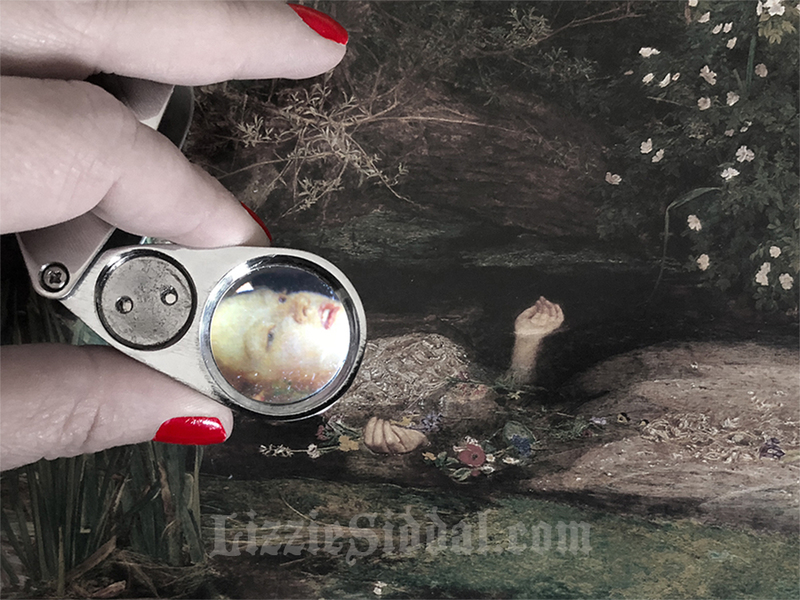 Yesterday was LizzieSiddal.com‘s 15th anniversary! February 1st is a happy memory for me; it’s a day that represents an idea, the beginning of a pursuit that has become something more fulfilling than I could have imagined. Over the span of fifteen years, some truly mad and wonderful people have joined in to help share art and wombats all over social media. We’ve bonded over artists we love. We’ve celebrated overlooked models, defended their names and their characters, and discussed countless works of art that resonate with us. 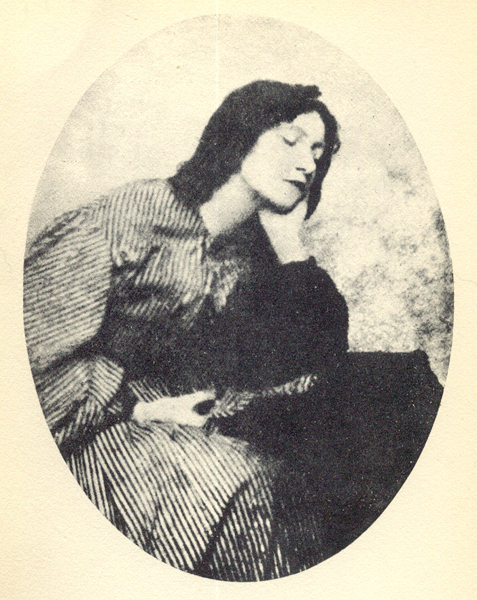 I started my website quietly and alone, not knowing one person who felt the same way I did about the Pre-Raphaelites. Fifteen years later, I am richly blessed to be part of a community of friends who help me in countless ways. 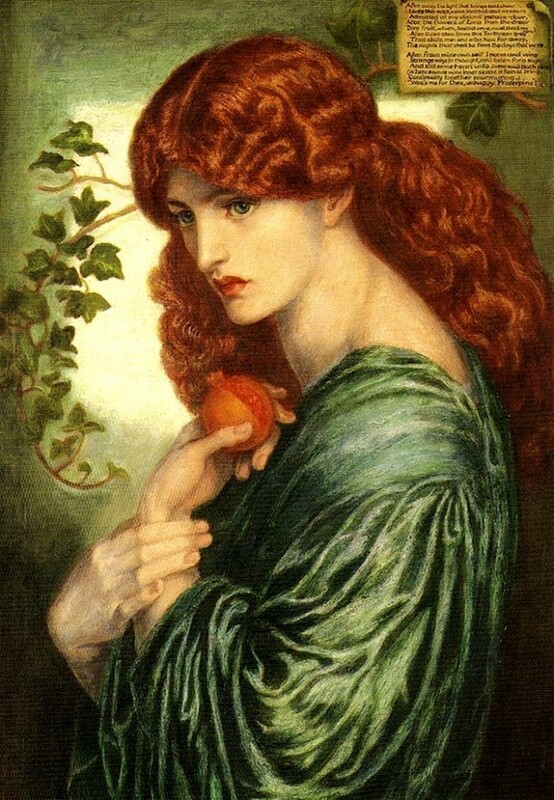 When I mix pop culture references with Pre-Raphaelite art, you get it. When I share personal stories in my blog posts, you understand. Our discussions challenge me to think more deeply and to write authentically and passionately. For that, I humbly thank you. It has honestly meant everything to me.